Proper hydration is essential. There's no working around that. The human body needs plenty of water to keep it fully functional and healthy. So what happens when you're in an environment where safe drinking water is harder to come by? 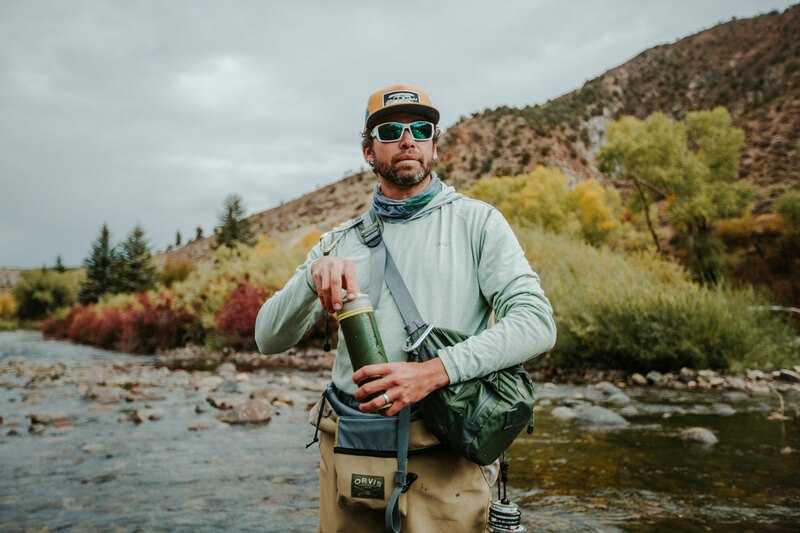 Grayl, a water bottle purification company, has developed a new tool to help make drinking water safe wherever you go. Said to be the world's fastest portable purifier, the GeoPress Purifier is capable of removing all waterborne pathogens like viruses, bacteria, and protozoan cysts. It is also capable of filtering sediments, chemicals, heavy metals, and micro plastics from the water source. All you have to do is fill the device with dirty water from streams, spigots, or sketchy sinks, press the bottle down on any low surface and the bottle will purify the water in about eight seconds. Beginning as a Kickstarter campaign, the GeoPress has already reached more than $214,000 of their $30,000 goal at the time of publication. Now that the project is fully-funded, expect to find the GeoPress on the Grayl page in the near future. 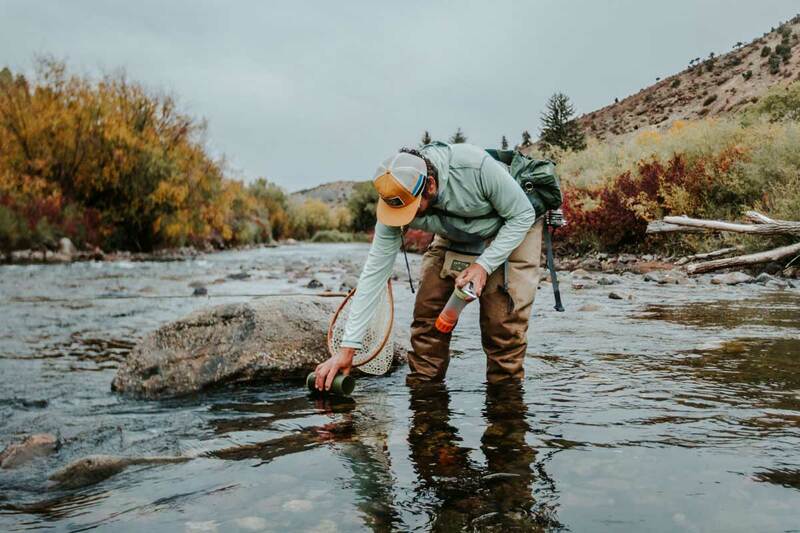 A near instantaneous portable water filtration device is a game-changer. Maybe grabbing one will give me an excuse to get out more.